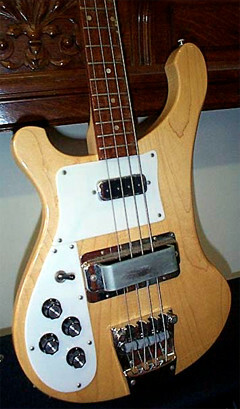 The model 4003S is a standard model bass without Deluxe features as bindings, triangle inlays and stereo outputs. 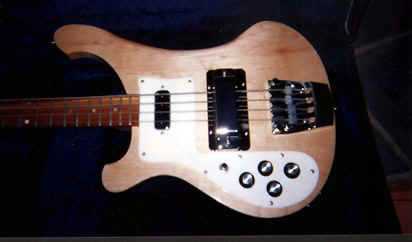 Like the model 4003 it has an improved neck rod system that allows the use of roundwound strings. The model 4003S replaced the model 4001S in the mid-eighties.